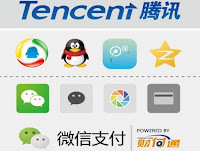 Tencent has become the first Chinese company to be valued at more than $500 billion in Asia. Shares of the 19-year-old company, which is listed on the Hong Kong Stock Exchange, rallied to reach HK $418.80 to give it a market cap of HK$3.99 trillion which takes past the $500 billion mark. Alibaba is Asia’s second-highest-valued firm at $474 billion. 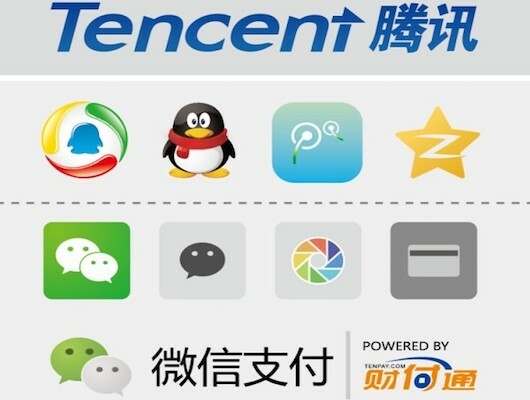 Tencent has market cap of more than $500 billion in Asia while Alibaba Group stands second with a Market Cap of approx $481. Apple is world largest company with market cap of $872 billion.